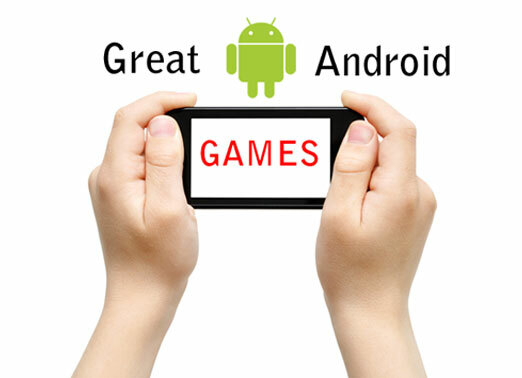 More and more developers spend time on Android games for Android users as Android become the phone OS leader.Some games you find on iOS may don't show in Android phone(tablets).Now this kind of situation changes.More and more classic and inspiring games show up in Android phone with high quality.And I picked up several high rated Android HD games for recommendation for your weekend. Aftermath XHD is a third person shooter game.You must be brave enough to surbive yourself with the flashnight at first in a city where dealy inhabitants lived.As compared with Plants vs. Zombies,you need to be to put more your focus.As you go further in this game,you will be equiped with advanced weapons, which also means more zombies.This game settled background in 50% larger city in 3D effect,you will enjoy this hunting zombies journey. When you look back in American movies or google zombies movies,you will find quite a lot this kind of movies.You may just watched one of them and still don't fell enough?Thus you can pick up some zombie games for your Android phone.Imagine you are in the zombies enviroment,and there is other way to escape unless run to keep away from them.In the run journey,you can unlock powerful weapons to help your stay alive.So in this intense game,you have to busy with your hand.By the way,it fell better than run into zmbies in your nightmare. It is a animated tower defense game, one that took off with popularity on Google Play and the Amazon Appstore. It features cartoonish military characters, at least seven different weapons, all sorts of baddies, HD visuals, and tablet support. For a tower defense type of game, this is one of the more impressive from the last couple of years. Ravensword: Shadowlands is an epic game which provide the world as much as possible for you like PC.Like this kind of game's plot goes,you are a hero in this game.Along the adventure,you have to collect powerful weapons and rare itmes which will contribute to upgrade.In the same time,you also have to solve the mysteries of the Kingdom of Tyreas. For this kind if RPG game,I think it will far better to play in your Android tablets for the bigger screen which will bring better experience. 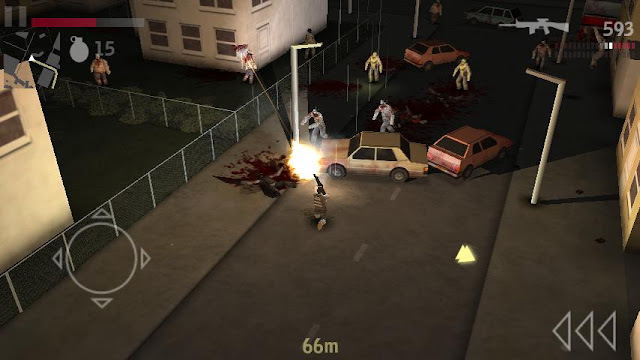 The game was previously released for the Wii, but it translates quite well to Android.In the game, you play as Michael Ford, a man who has been enlisted by The Trust.Your job is to take back our planet, using weird alien-like technology and high-powered rifles.It is a first person shooter game, bringing console-quality graphics and big guns right to your mobile to kill these evil aliens.This game sound like a good job for your weekend. 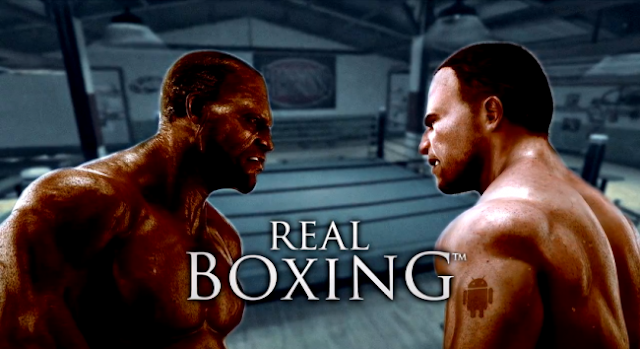 In my eyes, Boxing is a quite a violent game.But quite a lot people are crazy about it.Now besides you say "wow" with admire envy eyes,you can also enjoy to play a role like boxer.Real Boxing is such a game.With its enhanced 3D graphics and lighting,you will see every drop of blood as you pummel it out of your opponent.With such detailed pictures,I know can't help to download one to play right now. 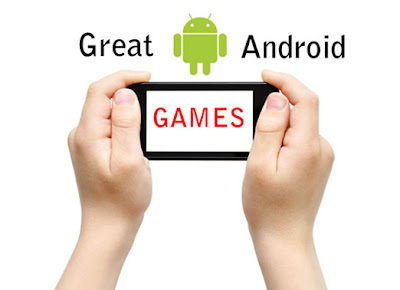 More interesting and good Android games for recommendation to be continue.As most games are with 3D effects,so pay attention which phone(tablet) would be preferable.While enjoy this featured games,don't forget to comment here to share your favored.